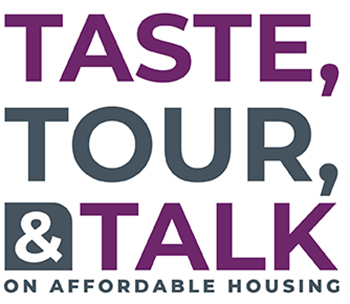 Join other A/E/C professionals to hear a panel discuss the affordable housing process and the history of The Edge affordable rental community project. The evening will include networking with food and libations, the panel presentation and a tour of The Edge. Sponsorships are still available at the following levels. For more information please contact Edie at [email protected].